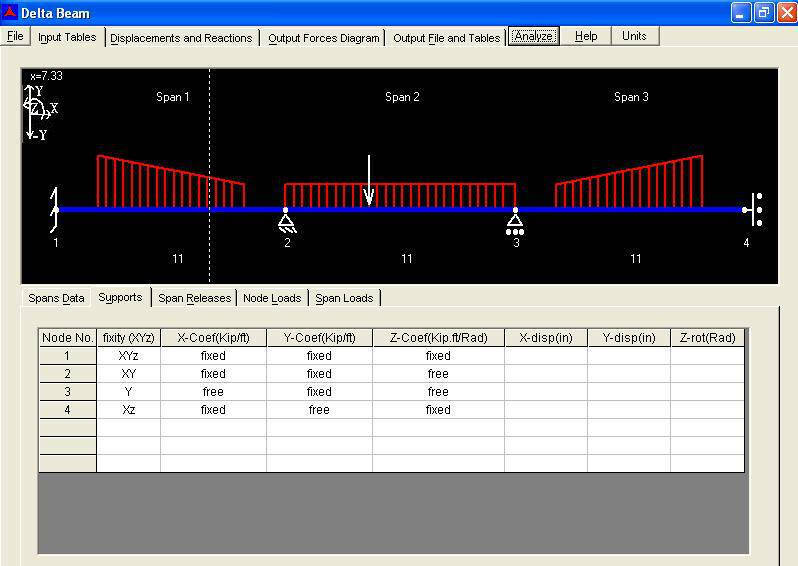 Delta Beam has been developed to make the definition, solution and modification of 2D continuous beam problem data as fast and easy as possible. 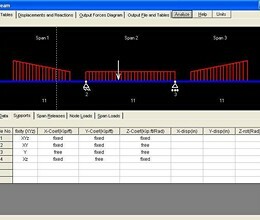 Analysis, up to and including calculation of maximum deflections and shear and moment, may be done on continuous beams constructed of any material or combination of materials. A complete steel sections database is included with the software. * Delta Beam download link provides demo version of the software. No one has rated Delta Beam yet. Be the first to rate this product.